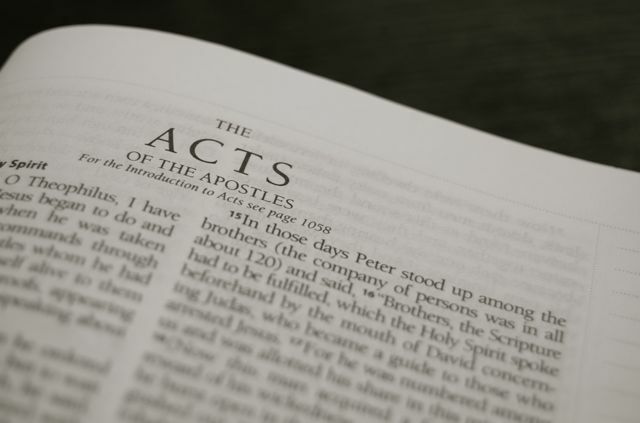 I do not know about you, but this series of sermons in Acts has been quite a challenge, for me. To the point, let me tell you it has been painful. What does your respond to pain demonstrate about what you really believe about Jesus Christ? What part of your culture has been the most difficult to let go of, for His glory and the benefit of others? But, of course, these are not challenges to see how much we can do, but how much He has worked in us, restoring us back to the original, back to full fellowship with Him.